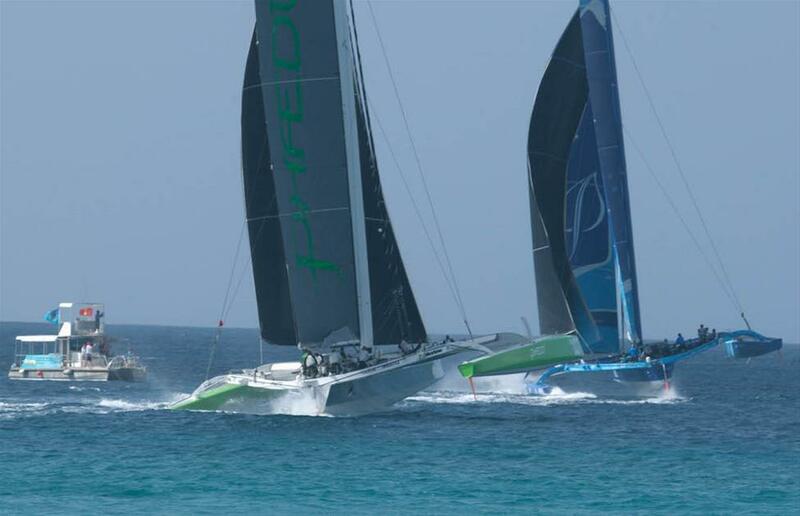 The Caribbean race season’s opening regatta is now to be known as Barbados Sailing Week, which replaces its former title, the Mount Gay Round Barbados Series. Organized by Barbados Cruising Club in association with Barbados Tourism Marketing Inc., and Mount Gay, Barbados Sailing Week 2019 on January 16-22 is expected to once again attract top class competition. The headlining 60nm Mount Gay Round Barbados Race gives crews a chance to win their skipper’s weight in rum if any of the 20 records are broken. For skippers this race is a dream come true with its golden opportunity and excuse to indulge during the forthcoming festive season for some serious fattening up! This all-comers sprint around the island of Barbados traditionally takes place on Errol Barrow Day – a public holiday to celebrate the birthday of the first Prime Minister of Barbados and 'father of independence'. Given the day's significant status, the party vibe throughout the island is legendary with crowds of locals and visitors annually flocking to the best vantage points to watch the race as it unfolds down the rugged Atlantic coast.